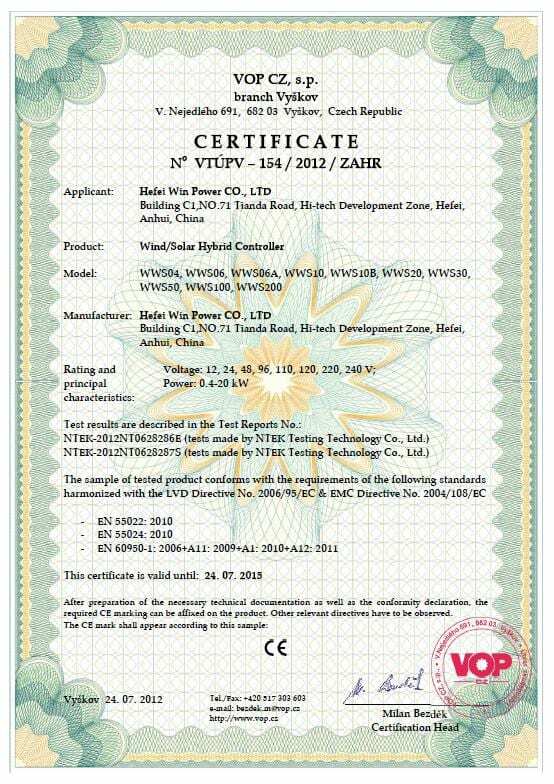 The advanced Hybrid Charge Controller All Round 1000W 48V Solar/Wind are specially designed for Off-Grid wind/solar hybrid power systems, such as for residents, street lights etc. The controllers are rectifying the wind generator 3-phase AC voltage as well as regulating solar cells. The boost function assures charge current even at low wind speed while the buck function decelerates the rotor. Comfortable monitoring and configuration with computer interface. Established in 2001, Phaesun GmbH is a German company with its Headquarters in Memmingen, Germany and its manufacturing facility in China producing high quality off- and on-grid energy efficiency products like solar charge controllers, wind charge controllers, hybrid solar/wind charge controller, wind turbines, off-grid solar panels and accessories, solar batteries as well as off-grid appliances focusing. The multiple Intersolar and Energy Globe Awards winner has a more than 20 years track record in off-grid renewable energy solutions. The company has several subsidiaries in African countries as well as in France, United Arab Emirates and Panama. 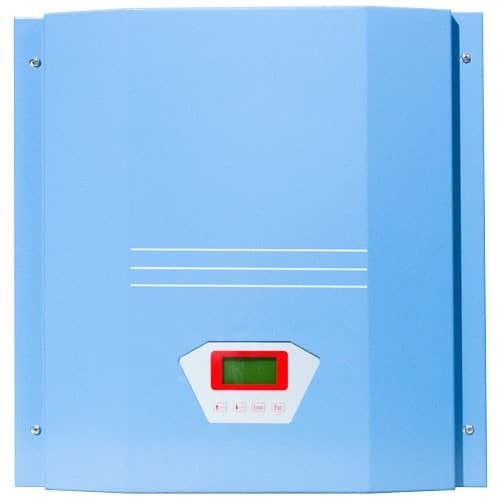 As one of our strategic partners, Phaesun GmbH shares the same values as ZEROhomebills.com and Solaranna Limited: that free energy is available for everyone; furthermore the off-grid renewable systems are a contribution to the individual independence of everyone on Earth. Join our ZERO Home Bills Community. BEST Products from the BEST at the BEST Prices available in your market delivered by Solaranna.